Toddler run over by tractor in southern Israel, evacuated to local clinic. 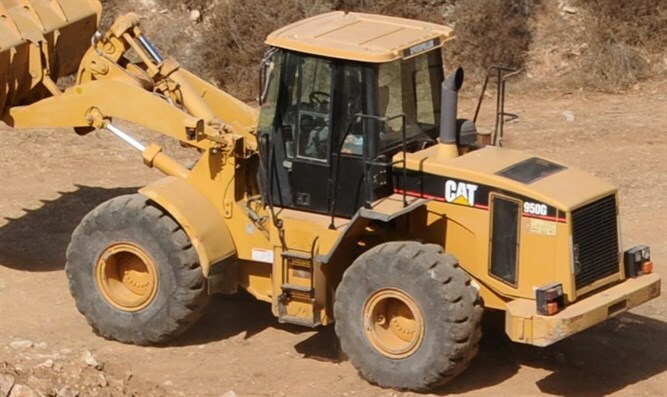 A two-year old girl was run over by a tractor and killed in southern Israel Tuesday afternoon. The accident occurred in the Bedouin town of Tirabin al-Sana south of Rahat in southern Israel. Immediately after the accident, the child was taken to the local clinic. Emergency first responders from MDA were dispatched to the clinic, and attempted to resuscitate the child, but were ultimately forced to declare her dead. Senior MDA official Amir Abu Gannem and paramedic Nagib Sanna said the child had suffered a severe head injury in the accident.